Mathematics of Planet Earth 2013 (MPE 2013) has been an initiative of mathematical sciences organizations around the world designed to showcase the ways in which the mathematical sciences can be useful in tackling our world's problems. This initiative led to many events in 2013, including more than 10 long term programs at institutes around the world, more than 50 workshops, many invited speakers and special sessions at societal meetings, numerous public lectures, the development of educational materials, art exhibits, and an international prize competition to create innovative modules for display and use and which can be widely disseminated and exhibited. The problems facing our planet will persist, and so MPE2013 has been extended into the future, now called MPE. For more about this initiative, see http://mpe.dimacs.rutgers.edu/. In the US, the efforts in MPE going forward are being run under the name Mathematics of Planet Earth 2013+ (MPE 2013+). 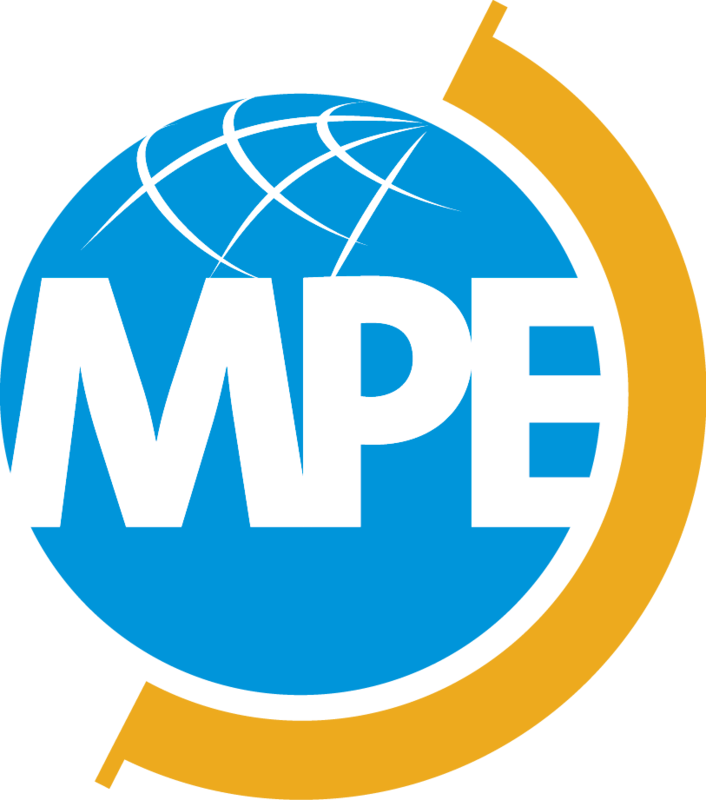 MPE2013+, which is supported by the US National Science Foundation, aims to involve mathematical scientists in laying the groundwork for a long-term effort to sustain MPE activities beyond 2013. Overview/Call for Participation in MPE2013+ describing goals and program summaries. Organizing Committees and Sponsors of The MPE2013+ Program. The DIMACS Special Program on Mathematics of Planet Earth 2013+ is supported by DIMACS and its partners, and by the National Science Foundation under grant number DMS-1246305. If you would like to receive updates on MPE2013+ and event announcements please go to our self-serve email list and sign up for the MPE2013+ mailing list or contact the DIMACS Publicity Coordinator and ask to be placed on the MPE2013+ mailing list. For additional information, contact one of the organizers: Fred Roberts, DIMACS/Rutgers University, froberts at dimacs.rutgers.edu or Midge Cozzens, midgec at dimacs.rutgers.edu. Document last modified on September 20, 2017.